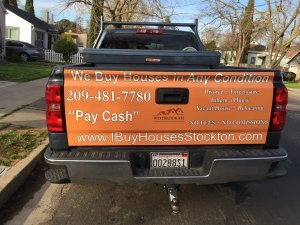 If you find yourself saying I need to sell my house Fast Stockton, then this article will help you understand how the best of the best “We Buy Houses Stockton” company can help you quickly and confidentially sell your house. It’s OK to dream… Sometimes the thought of selling your house is just plain liberating, but then reality settles in and you start thinking about all of the things that you need to do to get the house ready for such an event. 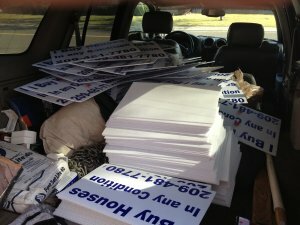 Its not just you, its the entire family that needs to be mobilized and energized. It needs to be a team effort with an entire plan and in order to get the house ready and all of a sudden that feeling of freedom and liberation becomes a burden, because you realize that the only way to sell your house is mobilize a lot of people and to spend a lot of time and money that you dont have to fix a house you dont even love any more. When we think of selling a house we instinctively think about all of the work that needs to get done because we know that we are going to need to hire a real estate agent and invite hoards of people into the house in order to sell it. Its not just the cleaning and painting, its the repairing and updating and the cost associated with uncovering all of your houses little secrets that make the thought of taking the first step incredibly daunting. That’s right about when the plan crashes and you start to second guess the entire option of selling. You go from Liberation to Hostage in the span of 5 minutes. Wait a minute! 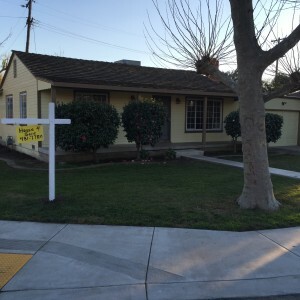 The plan doesn’t need to stop there… There is an easier way to Sell Your Stockton House Fast! 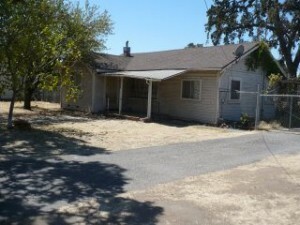 If you’ve got a house in Stockton, California that you need to sell but you haven’t got 180 days to one year to sell it? 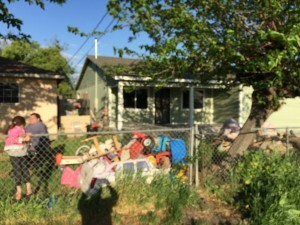 Worse yet, it isn’t the prettiest house on the block and it needs a lot of work and you don’t have the money to clean it, up let alone fix it up? What if you just don’t want to put one more dime into that house because you know that you will never get it back? Who do you call? Who Will Buy My House in Stockton Now? 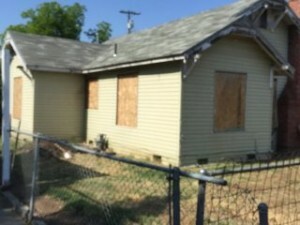 You need to call a the only “We Buy Houses Company in Stockton” that buys ugly houses or distressed properties , in any condition and for any reason and has the experience to make it work for you. My name is Peter Westbrook and I am a cash home buyer in Stockton, Sacramento, Manteca, Modesto, Lodi, Galt and Tracy Ca. and we buy houses. It really is what we do. We pay cash and we buy them in their current as is condition. We buy them without demands, without contingencies and without inspections and we pay cash. If you are reading this than it means that your search has led you to us. 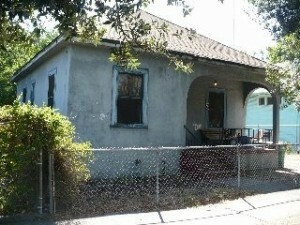 We are Westbrook Real Estate Investments and we buy houses in Stockton in any condition. In most cases we pay cash and we close quickly depending on your needs. Did you inherit a House that just needs too much work? 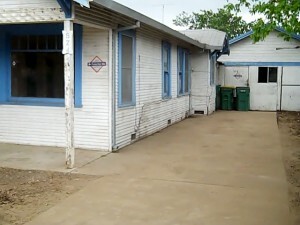 Does the House have code violations? Perhaps you’re struggling to pay medical bills? Simply stuck in a slow market and the house that was supposed to be an asset has turned into a LIABILITY? Whatever the reason, whatever your real estate needs, we’ll handle your transaction quickly and professionally with no hassles and no promises that we can’t keep. There is not cost or obligation to use our services. 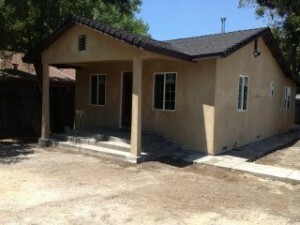 Were not real estate agents or brokers: we are Real Estate Investors, Cash Home Buyers in Stockton. We are in the business of buying houses. 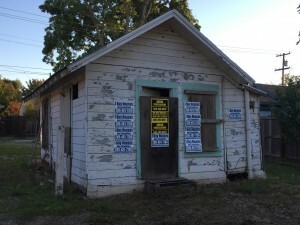 We specialize in what others call ugly or distressed properties that are now liabilities to owners and we are structured to respond quickly and turn that house back into an asset for you. be time to explore a more realistic way of selling your house. If you’re ready for an approach that does not include listing your house with a realtor, and parading hundreds of nosy buyers through your house while at the same time waiting several months to see if it sells, then you’re at the right place. Regardless of the reason, we can help! We appreciate that your interest in selling your home is private and we will help you explore what options are actually available to you, confidentially. We also understand that what you may need is more information not high pressure to list your house in a crowded market that may take forever to sell. Our job is to get you that information so that you can make the best and most informed decision regarding your house. It also stands to reason the more information we have from you the better we can discuss what you want to do. Please take the next step and pick up the phone and call us (209)481-7780 or visit our Website, either way we think you will be pleasantly surprised at how easy we are to work with. If we are unable to find a solution that meets your needs, there are no hassles and best of all there are no obligations to move forward. Again, there is no cost or obligation for our services. 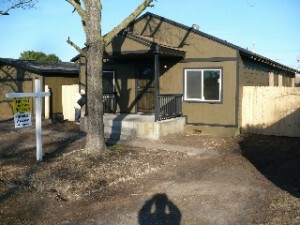 My name is Peter Westbrook and I am a local Cash home buyer in Stockton, CA. If you find yourself saying I need to sell my house Fast Stockton, then take the first step. 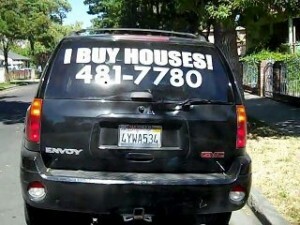 If you call, you will talk to me personally and I have years of experience unraveling complex real estate problems. 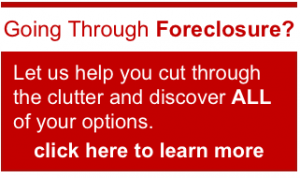 We work to help you free yourself from experiencing the financial and emotional duress associated with an unwanted or financially unstable house. I think that your article will be helpful for us. I get lots of information that you share. Thanks for sharing this article.